I’ve never been a fan of alternative medicine, but when, while browsing at the local library, I saw a book called “Suckers: How Alternative Medicine Makes Fools of Us All“, I took it off the shelf and borrowed it. I didn’t need to be convinced of the inefficiency homeopathy or magnet therapy, but I was curious what I would learn from this book. I have now reached page 43 and it is too early to talk more about this book, but I read some mind-blowing information so far and I felt the need to share it here. The author writes that “the total UK annual spend for Complementary and Alternative Medicine” [CAM*] are of £4.5 billion. £191 million is spent on alternative remedies. 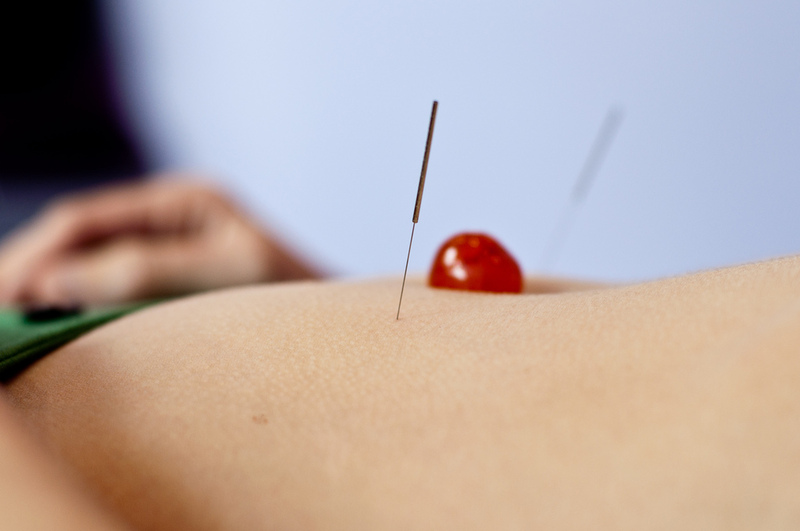 £22 million is spent on complementary practitioners consultations every year. And the numbers are increasing as the number of practitioners is increasing: in the UK in 2005 “they were thought to number around 47,000”. GPs were only around 35,000. Reading further, I reached page 20 and I found out something I never knew nor thought about: [in the UK] “only osteopaths and chiropractors are legally obligated to have undertaken approved training courses and to be registered with a professional body. Outside these two disciplines, CAM is unregulated.” This means that if one decides to set oneself up as a practitioner offering Reiki or acupuncture, one is free to do so overnight, without any training or anything else. I also learned that the professional bodies for herbal medicine and homeopathy “have no power to regulate what their members actually do” and the initials IACBP after a practitioner’s name “have no legal or regulatory status”. * CAM includes: acupuncture, aromatherapy, astrological medicine, Bach flower remedies, bioresonance therapy, chiropractic, colonic irrigation, colour therapy, cranial osteopathy, crystal healing, ear acupuncture, homeopathy, reiki, vibrational healing and more [the complete list can be found in the book, page 2, or on wikipedia]. Very enlightening! 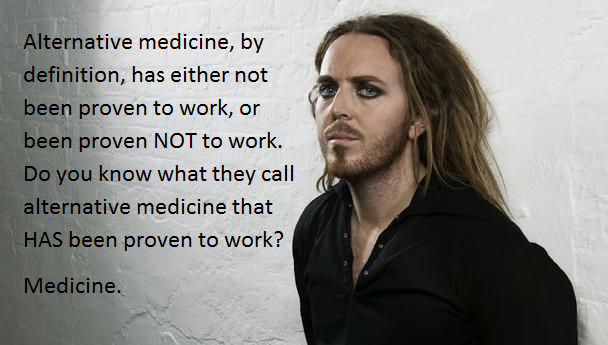 Health is a very important topic and people should be aware of what would work and not. There are plenty of “quacks” where I came from and I always try to do a lot of research before I do anything to my body. I think there are many fake practices out there. Those who are into them tend to be dreamers, always looking to do things that aren’t mainstream. I have had some help with my migraines with accunpuncture however most of the other ‘practices’ on the list are off in my opinion. Some may be dreamers, but some are just desperate or just hoping to cure a terrible illness without the ‘mainstream’ medicine. And there are those who take advantage of their fragile state of mind.